It’s hard for me to believe that just a week ago we were flying home from our trip to South Africa! It was SUCH a great trip and I can’t wait to tell you more about it! So I’m excited to finally be back to the land of the living and ready to write about the trip. And oh! There is so much I have to share. I decided to kind of take you on a journey with me, day by day, of our trip. So you could get a little peek into what we experienced, what we learned, and how it impacted us. 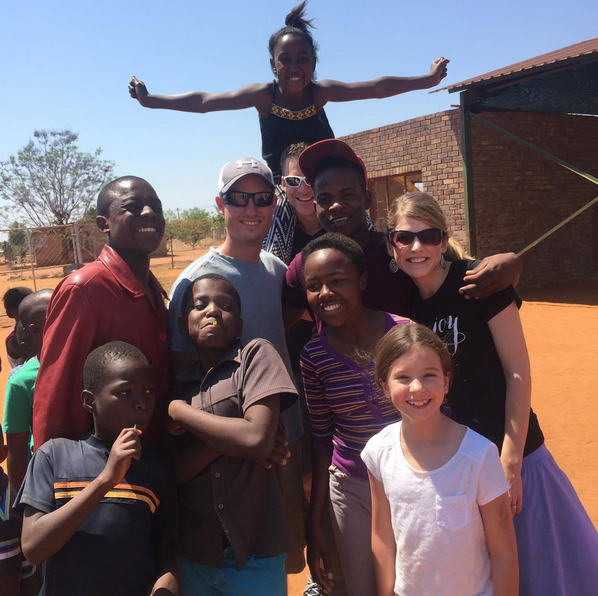 Starting tomorrow, I’ll be blogging each afternoon/evening about one day or one aspect of our trip — including what we learned about traveling with young kids, how our kids fell in love with South Africa (even though they were apprehensive at first! ), some of the fun adventures we had, and the beauty and hope we experienced in the midst of so much need. I’ll also be sharing more about the work we are participating in there and how you are making a difference in very specific and tangible ways by purchasing products we sell and visiting this site. 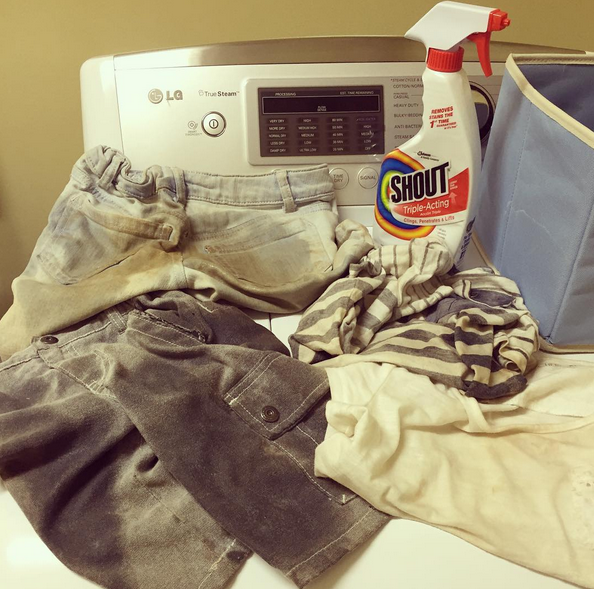 It made me sort of sad to be stain-treating all the red South African soil stains on our clothes… It’s such a beautiful reminder of such a memorable week! But while the soil might wash out of our clothes, our love for South Africa can’t be scrubbed from our hearts. Ever. And now it’s not just me who is smitten; our whole family has fallen fast in love! 3. Finish reading a book with the kids. 5. Start working on a new handwork project. 6. Finish at least one book. 7. Finish article due for my book launch. 9. Everything done for special Influencer Boxes to go out to about my new book. 10. Write emails to go out to email lists about book launch. Your comment about not wanting to wash out the dirt of Africa made me smile. I spent 10 weeks in Equatorial Guinea while in college. I remember coming back home and experiencing some extreme reverse culture shock and jet lag. Every time I looked at my shoes, covered in a light layer of dirt, I couldn’t bring myself to wash them. I knew that the dirt was my last tangible tie to a place that had changed me. Thanks for reminding me. Thanks so much! I’m so excited to share! I have been catching the afternoon scopes and am finding them so helpful! I also want to thank you for the recommendation of Michael Hyatt!! Aw, thank you so much! I’m so grateful! I love Michael! 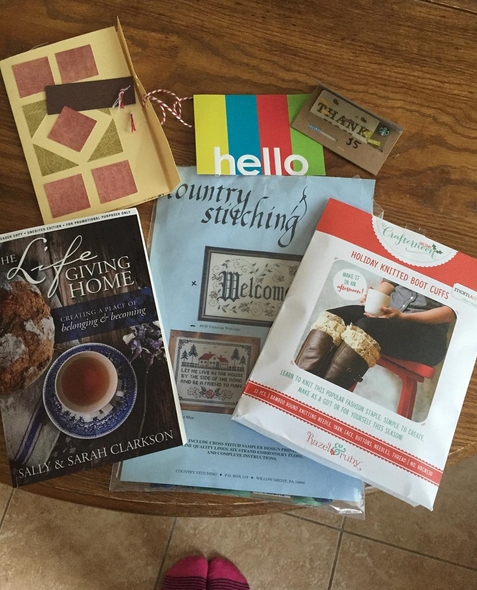 So what needlework project are you going to do? I’ve learned how to knit in the past month! I’ve finished a doll blanket and scarf. Today I cast on circular needles for the first time and am halfway done with a hat to match another in-progress scarf! I taught myself how to crochet 28 (!!!) years ago when I was 8 years old, but knitting never “clicked” for me. Till last month! I haven’t decided which — either the knitting or the needlework! We’ll see which I decide on and I’ll be sure to post updates! Your goals for your marriage are the ones that God really uses to both convict and inspire me. Thank you! I can’t wait to read about your trip! Great goals. Can’t wait to read more about your trip. I can’t wait to read about your trip. My son has fall break next week, so my goals this week are to get ahead on some freezer cooking, cleaning and blog articles so we can have a fun fall break together. You have inspired me to try needlework. I bought my daughter and I matching starter kits at a Fort Wayne $1.69 Christmas store. My goal for this week is to plan out a periscope course based on my Christmas On A Zero Budget : Printable Plan. 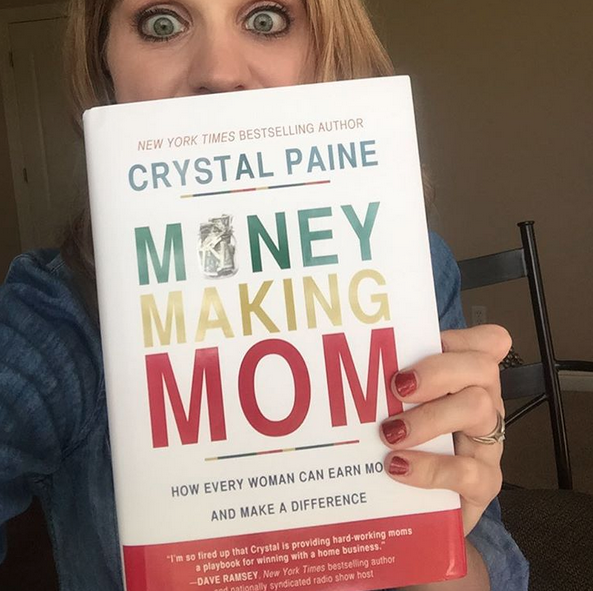 So excited to hear more about your trip Crystal! How exciting! Where in South Africa did you go? 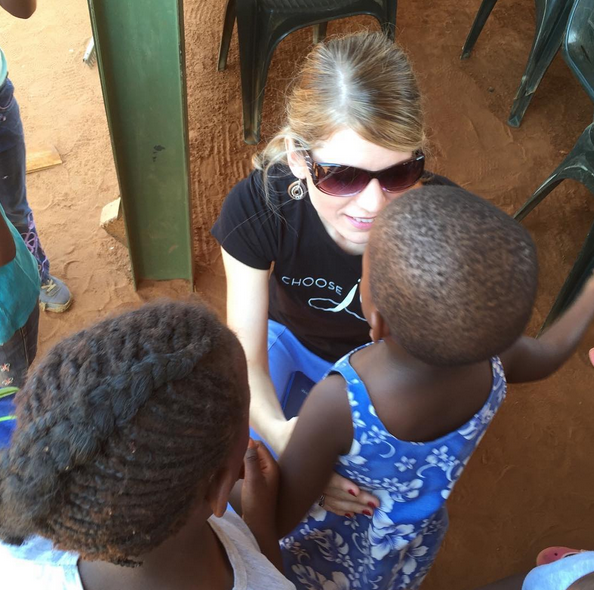 We spent time teaching at a school and planting a garden in Swaziland. It was so memorable and glad we did it. This is so encouraging and such a great insight. I am seriously really looking forward to reading everything about your trip and your experiences. Very exciting!